Our mission on this page is start a named Windows service. If necessary, we can modify the script to stop, or even Restart the service. 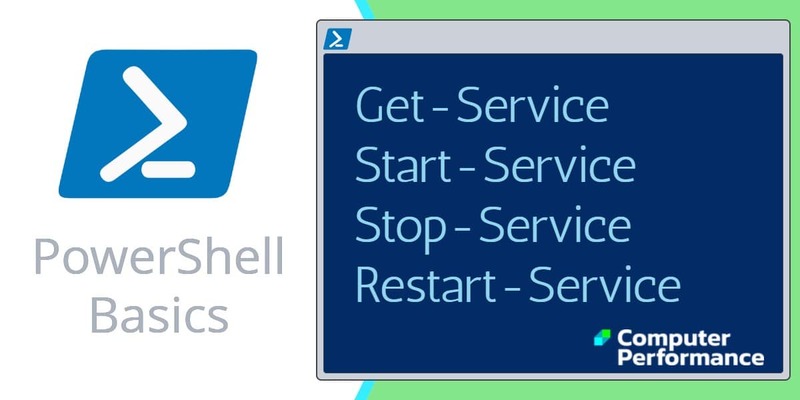 In order to get a grounding in the PowerShell syntax associated with this ‘Service’ family of commands, I suggest that you begin with my Get-Service page. Our mission is to start one of your operating system’s services. We can also adapt the script to stop services, but that is less exciting. It is also worth mentioning that another member of this family is called Restart-Service. The result of my preliminary experiment reveals that it’s not possible to start a service whose start-up type is currently set to, ‘Disabled’. Good news; a walk-through with the Services GUI reveals that if you switch a service from Disabled to Manual, then you can start it. Incidentally, I believe in the maxim: ‘Any thing that you can do by clicking in a GUI, you can equal (or exceed) in a PowerShell script’. In Windows Server 2003 days I choose the Alerter service for testing, partly because it’s relatively harmless service, and partly because its name is near the top of the list! However, since Alerter has been removed from Windows 7 and Server 2008, I have chosen PLA (Performance Logs and Alerts) to test PowerShell’s service cmdlets. Launch PowerShell, the ISE GUI would be best. Note 1: I have decided to introduce the variable $srvName to hold the value of the service. Hopefully this will emphasise the name of the service, and prompt you to change it as necessary for your project. Note 2: Observe how I mix the ”literal phrases” with the $variables and properties to produce a meaningful output. Operating system younger than Windows 7 and Server 2008 do not have an Alerter service, this is why I now use PLA (Performance Logs and Alerts) to test PowerShell’s Start-Service. Note 6: Observe how this script is the mirror image of the Start-Service script. It even disables the service once it has stopped. If you remember, when Example 1 wanted to start a service, it must first make sure the -startuptype is set to manual. 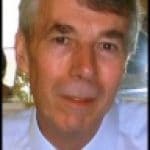 More importantly, why won’t PowerShell’s service family interact with Group B? Just to emphasise, if you wish to control ‘Print Spooler’, you need to script its Name – ‘Spooler’. If you double-check with the command: Get-Service s* you see Name: Spooler, Display Name: ‘Print Spooler’. A classic service to practice the Restart-Service command is, “Spooler”. One reason for choosing this particular service is that the printer gives more trouble than any other piece of hardware, and sometimes Restarting the Spooler cures the problem. The inferior, but ruthless method of curing such printer jams is to reboot the computer. However, if the computer is also a server, this method is undesirable. The real-life situation of a jammed printer spooler is not straightforward. The point is that it APPEARS to be running, but in fact, it’s not working. The smartest solution is to Restart the service. As with previous examples, when you are learning, open the services.msc GUI and experiment with the settings. What you will discover is that you can also Restart a service that has stopped. Note 8: There will be variations depending on which operating system you are using. Every time I run a check of cmdlet’s capabilities with Get-Help I discover a new parameter, or useful example. In this case, I am reminded of the -DisplayName and -DependentServices parameters. Try the command for yourself. Talking of research, I also like to know more about ‘sister’ commands; for example, Restart-Service is much neater than using Stop-Service, then Start-Service.